Surrounded by ranches, farms and vineyards at the northern “entry” to the Santa Ynez Valley, Los Alamos (population 1,890) is located at the junction of US Highway 101 and State Route 135 (the main thoroughfare known as Bell Street) It’s only seven blocks long yet reflects as much Old West heritage as any small town on California’s Central Coast. Founded in 1876, two ranchers each donated part of their land to create the town site. 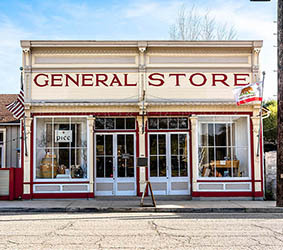 Named Los Alamos (Spanish for “the cottonwoods” that still grace the area) it looks and feels vintage yet with a burgeoning food, wine, arts & antiques scene. 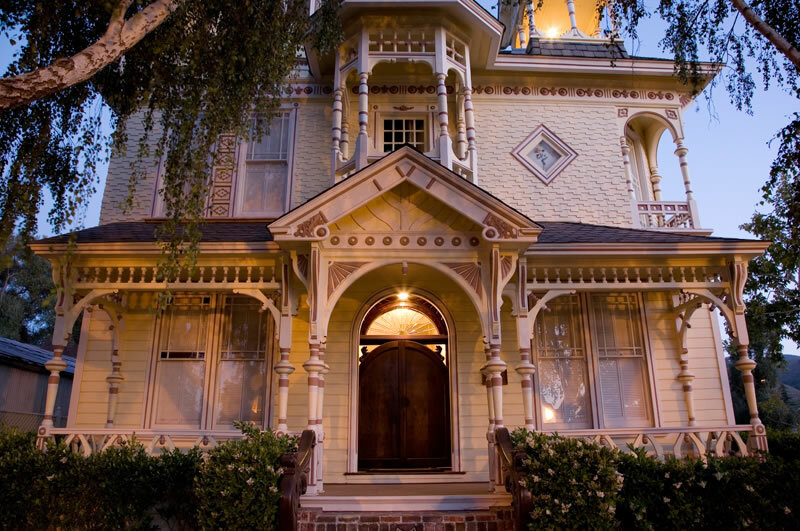 One-of-a-kind lodging includes the historic 1880 Union Hotel, a Victorian-style bed & breakfast with six incredible theme suites, an inn with a view and a classic motor court. Buildings old and new house art galleries, antique shops, food and wine tasting rooms and a surprising variety of restaurants for every type of diner from locavore to carnivore. The Los Alamos Third Saturday Stroll every month offers themed special events. During the last weekend of September, Los Alamos Old Days honors the town’s western heritage with a celebration including arts & crafts fair, BBQ, car show, dance and parade – an excellent time to wrangle a visit with free fun for the whole family. We craft elegant, alluring and authentic Rhone varietals with grapes sourced from extraordinary vineyards in the Santa Ynez Valley. 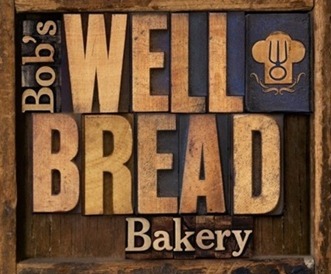 We pride ourselves on baking old world style artisan breads using only the finest ingredients, sourced locally and seasonally, in all of our products. 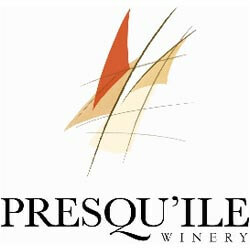 Presqu’ile (pronounced press-KEEL) is a small, family-run winery dedicated to making exceptional Pinot Noir, Chardonnay, and Sauvignon Blanc. 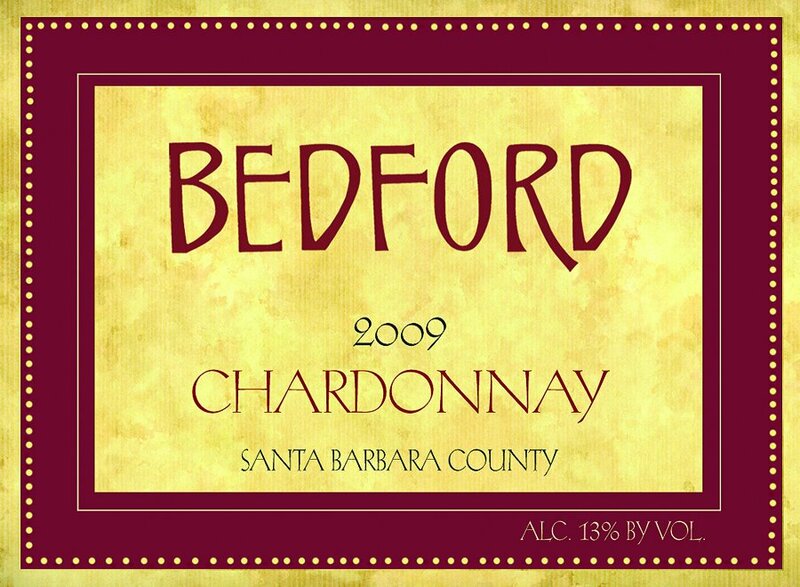 Local tasting room pouring estate grown Chardonnay, Pinot Noir and sparkling wines from a historic vineyard on the bank of the Sisquoc River. Farm-to-table restaurant in Santa Barbara County from the Co-founders of Edible Communities and Chef Jesper Johannson. 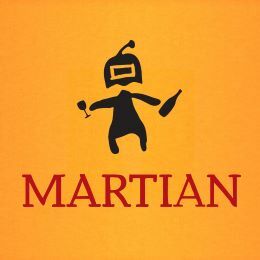 Martian is a down to earth winery in Los Alamos California that is dedicated to the journey. 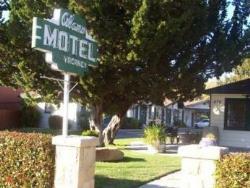 Skyview Los Alamos is a modern boutique hotel in the heart of Santa Barbara wine country. 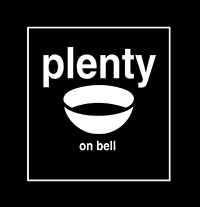 Pico is a collaboration between Chef Drew Terp and Will Henry, featuring farm-to-fork dining and an extensive wine list. 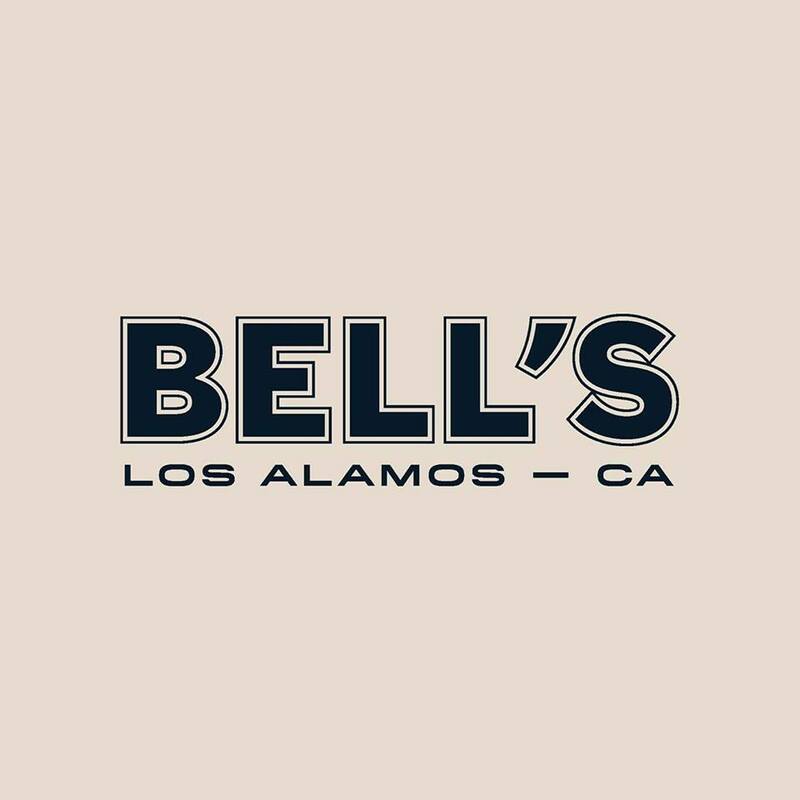 Bell's is a French-inspired Bistro in Los Alamos, California. 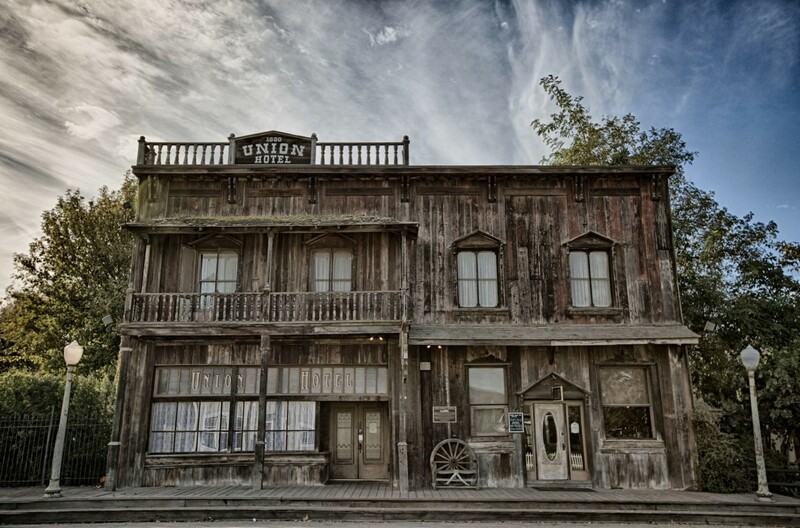 The 1880 Union is a historic landmark hotel & saloon that offers a bar/restaurant open to the public as well as private events including weddings. 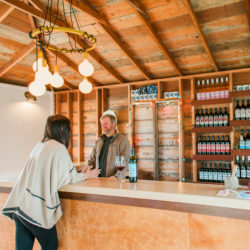 Located on California's beautiful Central Coast, ValleFresh is a purveyor of local, fresh California cuisine.